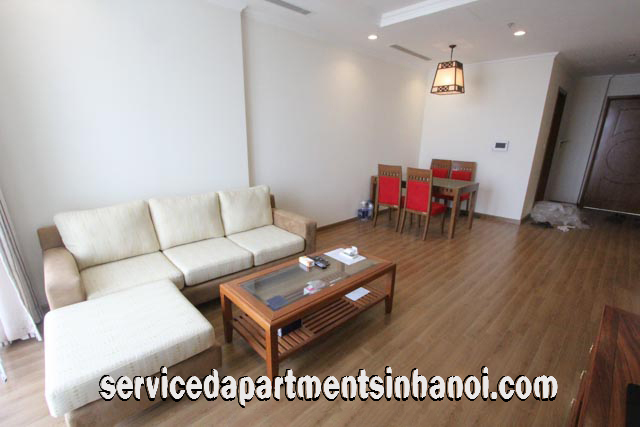 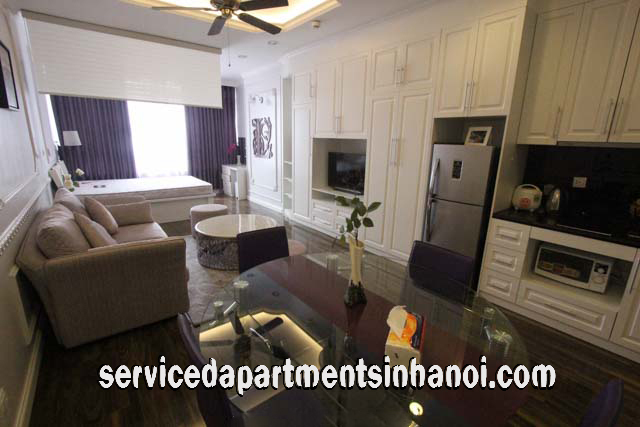 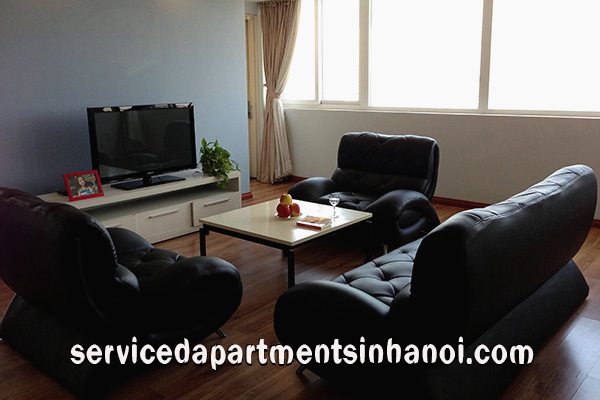 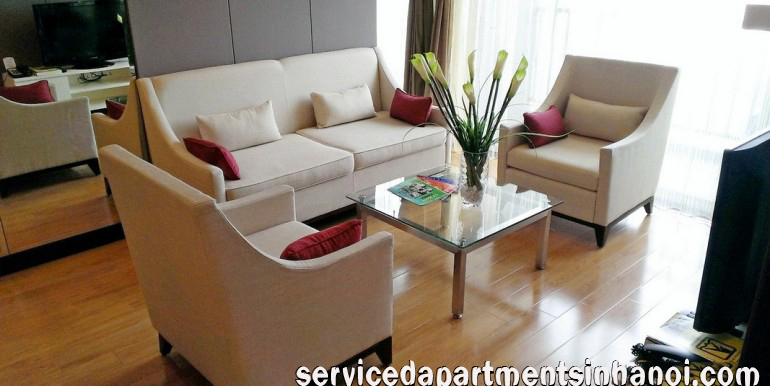 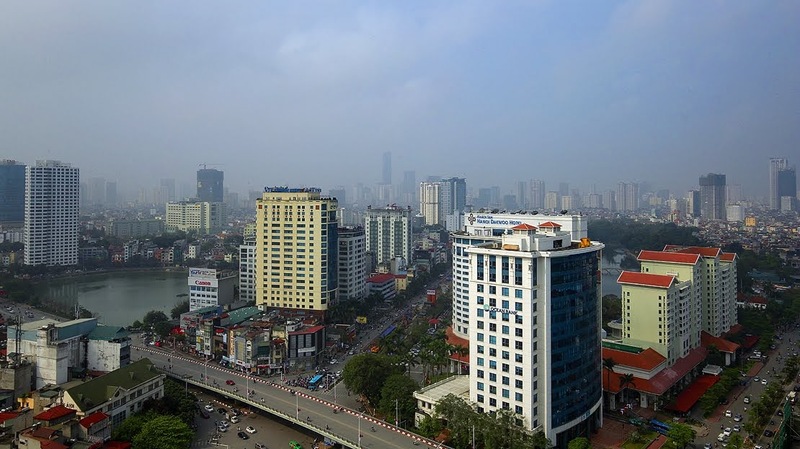 A 20 floors non-serviced apartment building located on Doi Can street, Ba Dinh district. 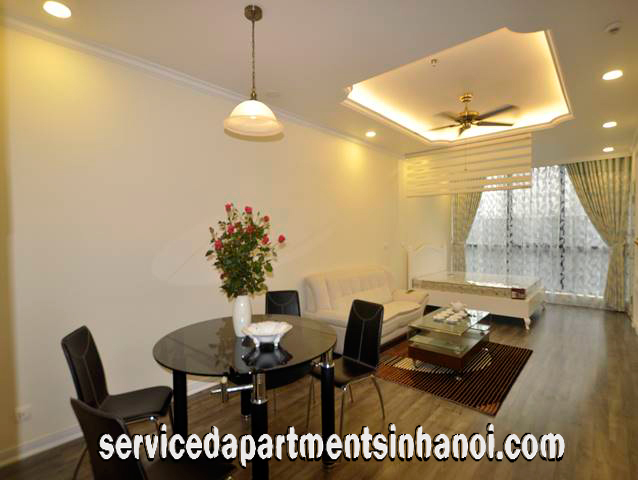 Each floors 10 apartments with different size and owner. 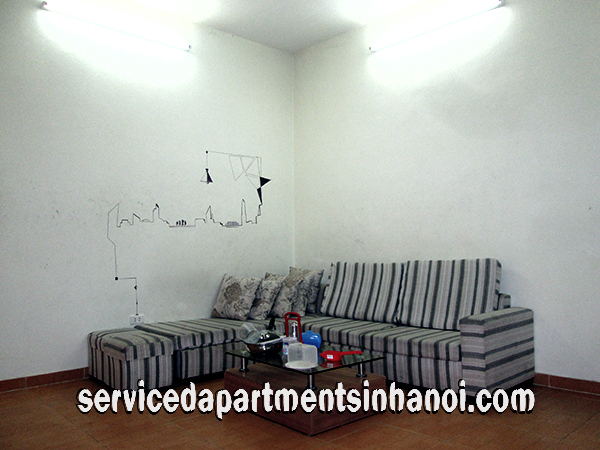 Located on a center and convenient area. 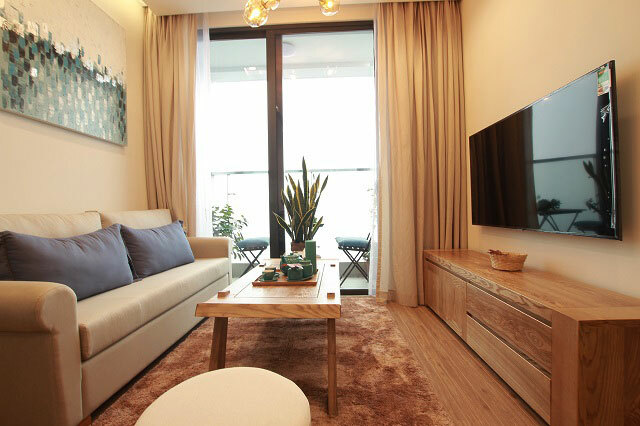 Located on one of Tay Ho ’s most desirable roads, this great 2 bedroom modern style apartment in Golden WestLake to rent is sure to grab a lot of attention. 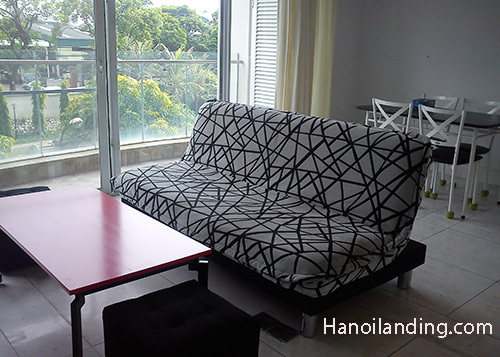 The property is neutrally decorated ! 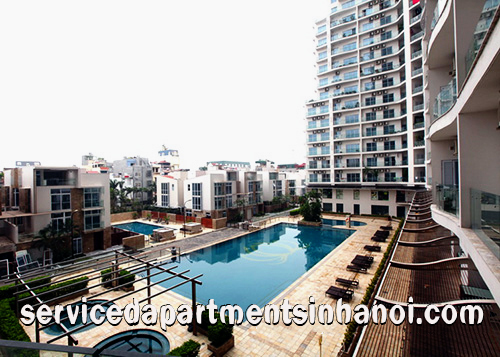 HoaBinh Green located on Duong Buoi alley No.376, Badinh, Hanoi.